AutoMoney Machine system is probably the cheapest and pathetic scam we have ever encountered. We have seen and exposed plenty of scam trading bots till date, but this one is something different yet interesting. Interesting in the sense of its poorest quality. 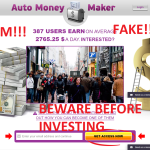 According to the claims made by its creators, AutoMoney Machine is an auto robot trading software designed to generate over $2,000 per day. We will be discussing every sort of statements made by the official AutoMoney Machine team and be disclosing the ugly truth of the tool. So, let’s move on to AutoMoney Machine review now. 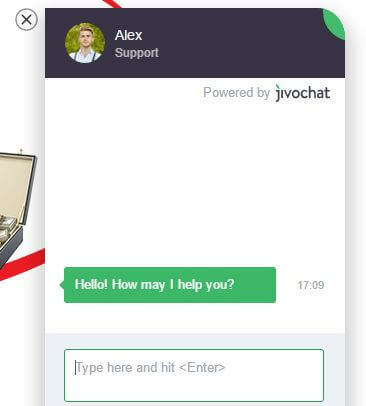 After encountering the online Ad of AutoMoney Machine software, we were keen to find out whether the software is useful or just another immoral attempt by the money-stealing scammers. As soon as we entered in the official website of AutoMoney Machine, we were not shocked, but least surprised looking at its cheapest appearing layout, theme, and the presentation video. We wondered, even a high school kid would make a better presentation video than the one we have seen in the automoneymachine.co site. A big stuff to think of, if they are making millions from their software, why would their official website look so awful? Hence they are claiming that there is the total of 387 active users are currently making millions through their service with an average of 2765.25 dollars per day! Have a look on their website appearance and then think of further action. For now, read the below disclosures of AutoMoney Machine’s cheap scam attempt. As we have mentioned earlier, the video presentation and website itself represent its low-class status. In the promo video, we are told that the man behind this virtual machine is called as Arthur MacCool. We doubt the existence of Mr. MacCool as there was no person of blood and bone seen in the entire video presentation. The only thing we have heard from is a robotic voice explaining unusual stuff in a very poor manner. Think about it, if someone is making such a huge amount of money and living a luxury life from his own innovation, he would be very much proud to be seen by the world rather than hiding behind the bars. Eventually, what we are confirmed from analyzing the system so far that the person is a scammer living out there and afraid of disclosing his real identity. Once again, expressing our thought on the video quality, this is the worst thing we have ever seen. There are bold words written on a plain dashboard, showcased by a slide show periodically, and a robotic voice combined to it. Hence, no proper explanation about the tool so far. Let’s have a look on the website models and other images embedded in the official website of the AutoMoney Machine. Mr. MacCool seemed to be not having enough bucks to pay for a real model and photo shoot. So, he ended up stealing images from internet and other websites to make his own site look better. We are disclosing one of the used image on this site along with the original photographs owned by some other websites. 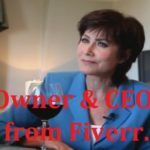 Being positive, if Mr. MacCool holds a bank account with a balance counted in millions, he would not even need to buy pre-shooted images for his website as he is earning from the site well enough. This is all about common sense, the AutoMoney Machine is no money-making machine but a money stealing scam software. One of the most common thing among all scam sites. They will be continuously spamming with a pop up window that asks for your e-mail address to register to their system. This is certainly done because they don’t want to miss a chance of engaging you to their scam system. They are afraid, if you analyze their site carefully, you will identify their tricks at any point. So, they will be trying their best to convince you and ask you to register again and again. Same thing you can monitor on the AutoMoney Machine website too. Mr. Fake MacCool tried a little harder to give his website a better & authentic look. As most of the auto trading robots come with a convenient customer support system, AutoMoney too, brings the specific feature along, but in a cheapest manner. Instead of letting the users to make their own decision whether to contact with customer support or not, AutoMoney Machine continuously spam in the name of customer support. However, the customer support system is just a namesake. It shows as if it’s a real-time live chatting support system. It does not stop right there. The pop up window of live support asks your email id and contact number. If you unfortunately provide the appropriate requirements, you will be spammed further more even when you are offline as they have your contact number and E-mail Address. 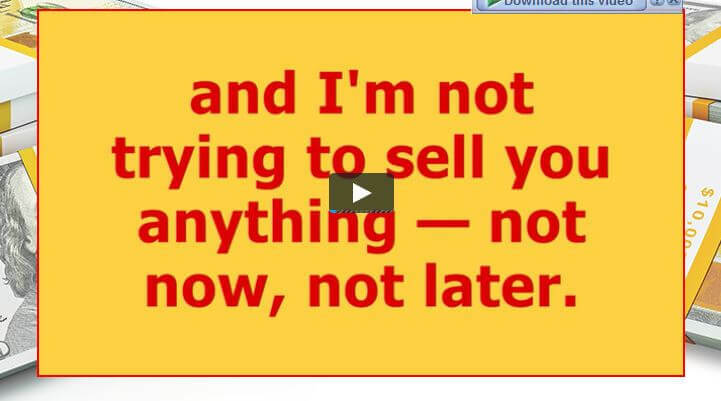 Yes, trading of binary options with 97.9% winning rate is just too good to be true. And, the real twist comes when Mr. MacCool again claimed to strike 92% winning rate using his software. He is not even stable on his own statement, so how could we accept it anyway? He further added, he had earned about 3 million dollars within a year since he launched his automated trading software. 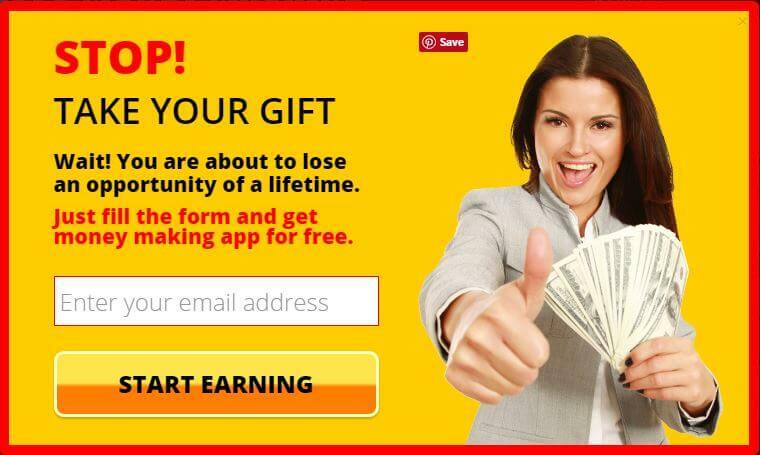 And, this AutoMoney Machine software is now allowing everyone to make millions with just minimum deposit of $250? Later, he explained the reason to be very helpful to strangers which was something related to third grade movie storyline. Standing on the fact, we all know that a good trading in Binary options industry makes better earning for our livelihood. But, the earning amount shown in the AutoMoney Machine website is beyond the reality. Even a best experienced trader would not make such a big cash with over 90% winning rate within the mentioned time period and that too with an initial deposit of just 250$. 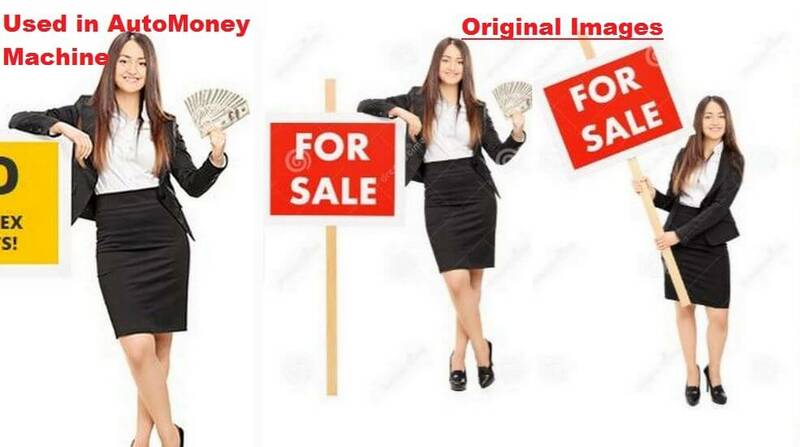 So, it’s needless to say AutoMoney Machine is just a money stealing scam software that is trying to manipulate unexperienced traders showing deceptive earning amount. 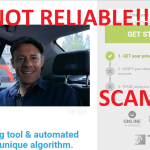 AutoMoney Machine Review Verdict: It is a cheap scam!! Stay away from it. We did our best to expose the fact behind this virtual trading system. The ball is in your court. You make your move. But before that, think about the factors we have pointed out here. After all, no one would like to waste their hard-earned money in vain. 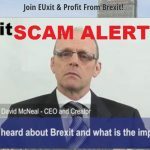 Our advice, never be greedy, never get manipulated by the quick-money-making scammers. The better future of yours is always in your hand. And lastly, be alert, you may face many traps like AutoMoney Machine on your path to success in the Binary Options Trading platform.